This past season of The Walking Dead brought many unforeseen, exciting and pulse-pounding twists and turns. With the end of every season comes the bittersweet knowledge that we must wait with bated breath until the next ride. To keep your The Walking Dead appetite satiated, Anchor Bay Entertainment proudly continues the tradition of offering fans an opportunity to relive the ever so satisfying and stirring sixth season. The Walking Dead: The Complete Sixth Season will be released on Blu-ray + Digital HD and DVD on August 23. Just like the previous award-winning home entertainment releases, The Walking Dead: The Complete Sixth Season will take fans down The Walking Dead memory lane so they can relive all of the season's most haunting and indelible moments. More information, including bonus feature content, technical specs and the limited edition will soon be available. Every year, Anchor Bay teams with McFarlane Toys to create limited edition packaging that captures one of the most intriguing moments from the past season of The Walking Dead. The Season 5 limited edition set featured the iconic "asphalt walker," which was preceded by the "Tree Walker" (Season 4), "Governor's Walker Head Tank" (Season 3) and "Screwdriver Walker Head" (Season 2). Could this season's limited edition packaging feature the iconic villain Negan (Jeffrey Dean Morgan)? We'll have to wait and see. 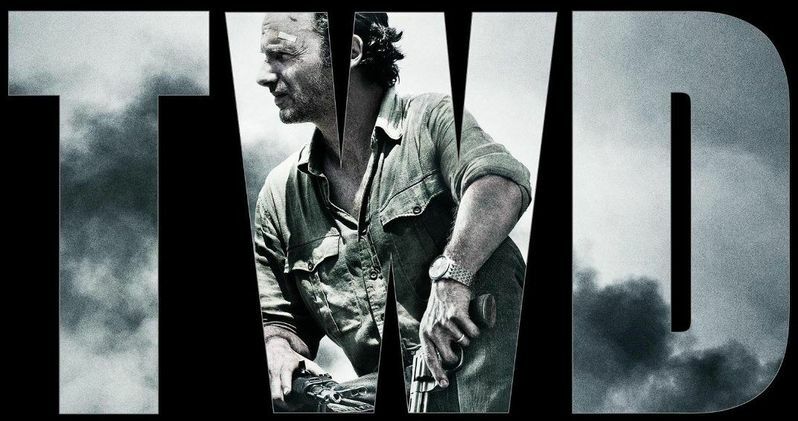 Unfortunately, we don't know what special features will be included on this set yet, but yesterday, executive producer Greg Nicotero who also directed the season finale, confirmed one addition to the Blu-ray and DVD set. He stated that there will be a full, uncensored version of Negan's speech, straight from the comic book, that will be included on the Blu-ray release. As for the rest of the bonus content, we'll have to wait and see. While we wait for more details regarding The Walking Dead: The Complete Sixth Season, take a look at the Blu-ray and DVD cover art below. Are you looking forward to watching an uncensored version of Negan's iconic speech on Blu-ray and DVD? Chime in with your thoughts, and stay tuned for more on The Walking Dead: The Complete Sixth Season.